You may enter the giveaway at either location as long as they are open. 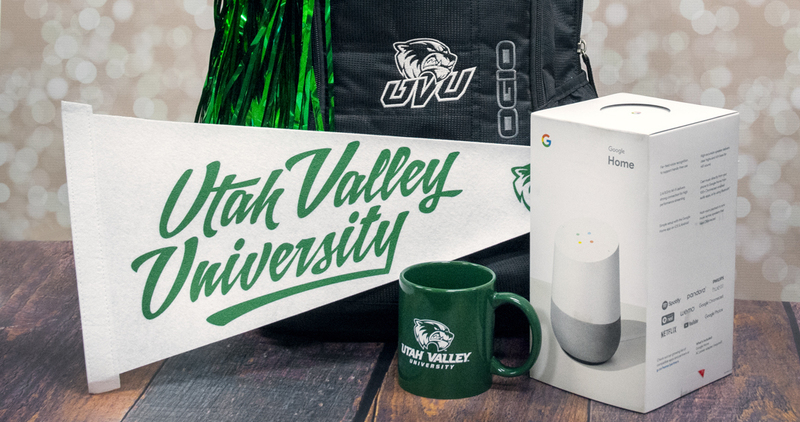 You MUST be a UVU Student to be eligible to win. At Textbook Sell Back fill out the provided paper asking for your Name, UVID and a Mobile Phone Number. Make sure you write legibly. Check that your Phone Number is correct, we will text you if you win. 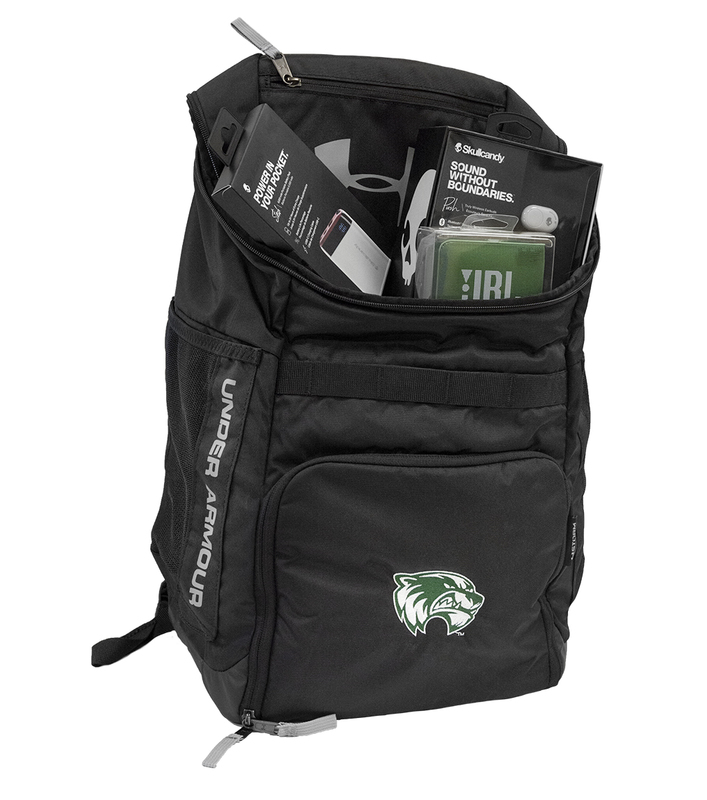 If we are not able to contact the winner within 2 days we will re-draw for a new winner. A value of more than $250!